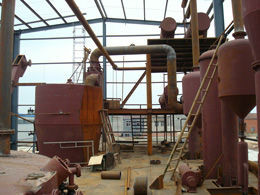 This oil refining plant was start building in 2012 and put into use in July, 2013. 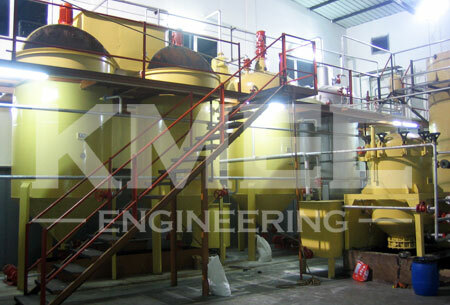 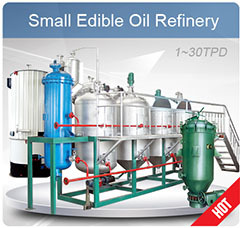 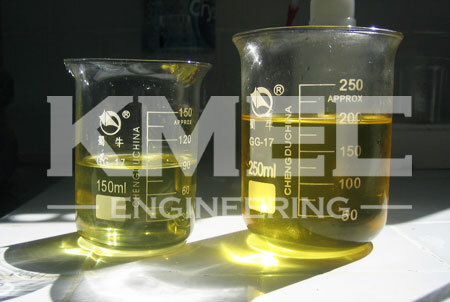 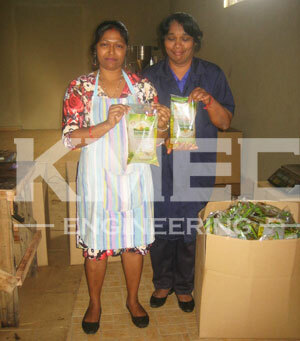 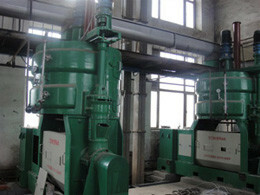 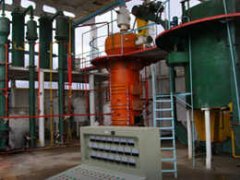 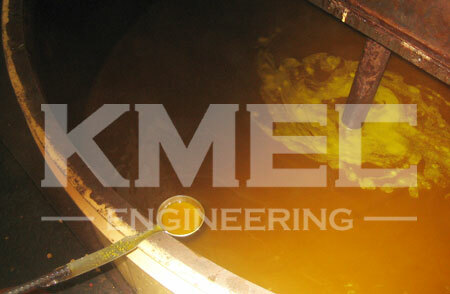 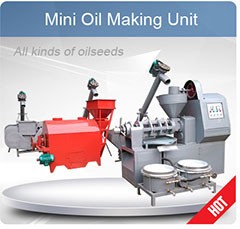 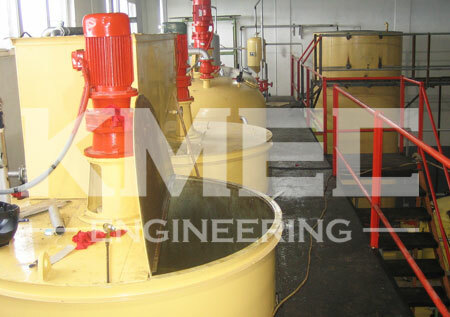 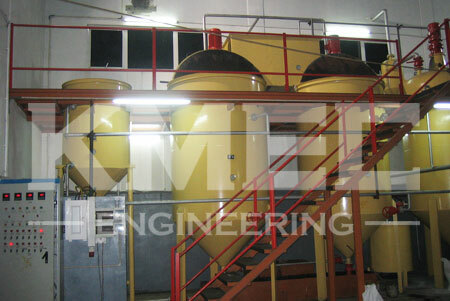 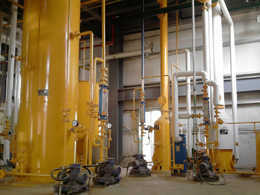 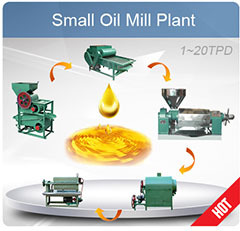 It designed to refine soybean oil and the daily capacity is 10TPD. 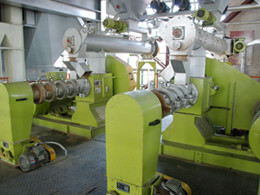 Now this system is runing at full load, it's likely that this line would be expanded to 20TPD next year!